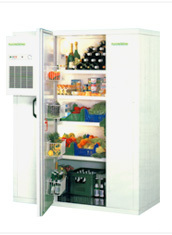 Store your perishable products for longer periods,and in larger quantities with our Cold Rooms. These can be customized for specific needs. These Cold Rooms are well insulated, highly efficient and meticulously designed to cater to a wide temperature range from +15 and-25 .C. 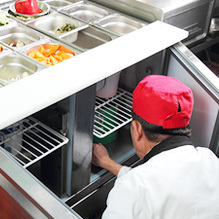 Polfrost Refrigeration units are efficiently sized and can be constructed according to the technical specifications and temperature range requirements. They are built using superior electrical components and proven designs. Polfrost offers enhanced deep freeze storage for products which preserves their all-round freshness and quality. 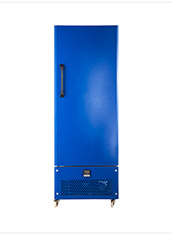 Available across a wide range of specifications, our specialized Deep Freezers can reach temperatures up to -86 ◦C. 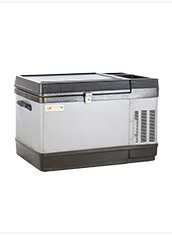 These Deep Freezers are highly insulated to ensure efficiency, even in the most demanding environments. 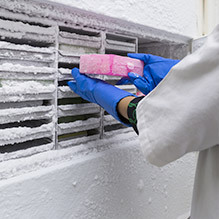 We recognize that majority of the cooling needs in the healthcare industry occur at off-design conditions. That is why we offer specialized utilitarian Blood Bank Refrigerators (BBRs) to meet these needs. Our BBRs offer uniform performance at path labs and can be self-contained in indoor locations. 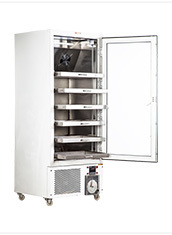 Our Laboratory refrigerators find multiple applications across scientific, clinical and industrial fields. 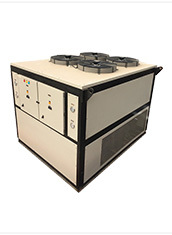 These are safe cold storage solutions that preserve critical samples and perishable material.These lab refrigerators perform efficiently even at off-design conditions and are fitted with a microprocessor control center to ensure optimal performance. At Polfrost, we manufacture Chillers that not only fulfill your business needs but are also environmentally viable. 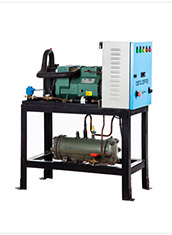 Chillers are integral components that enable multiple functions in industries that use central station air handling units, terminal units, or process applications. 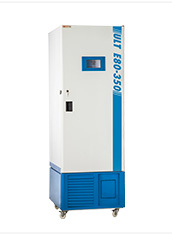 Apart from routine & standard units Polfrost is capable of designing & manufacturing specialized refrigeration units and equipment, which are otherwise not entertained by large manufacturers also. Polfrost’s Portable Refrigerated Containers (PRC) are designed to safely transport vaccines, even to remote areas. Our PRCs are crafted to sustain in the harshest conditions making them a preferred choice. 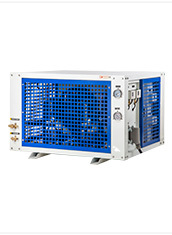 These PRCs also offer optimal cooling with customized power supply solutions. 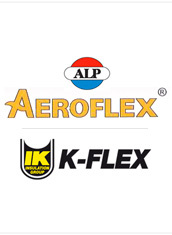 One stop shop for all your insulation needs. 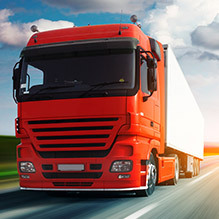 To design a ULT freezer for an automobile giant, for their own gear-manufacturing unit, to deep freeze the gears, pinions and other assembly sub parts to the core, at -40oC. They needed a ULT, which could completely freeze a set of gears produced in one batch, to be sub-cooled within 2 hours and be sent for assembly. © Copyright 2016 Polfrost Air-con Pvt. Ltd. | Web design by Image Online.